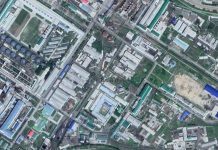 Major factories in South Pyongan Province are either creating new “Defense Security Battalions” or beefing up existing battalions. Defense security battalions, officially referred to as People’s Defense Security Battalions, are paramilitary units under the control of the Worker-Peasant Red Guard. These battalions are organized within each workplace and are in charge of security at local facilities and storage sites. Generally speaking, the battalions are located in large workplaces that are classified as “special class,” “class one” or “class two.” Smaller workplaces that are classified as “class three” or “class four” use their own employees for local security. Recently, however, larger workplaces have been increasing the number of defense security battalion members, and even smaller workplaces are creating their own battalions. 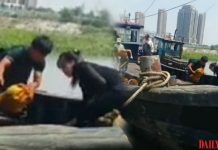 “Major state-run companies, mines and provincial small to mid-sized companies in South Pyongan Province are creating their own defense security battalions,” said a source located in the region on April 3. 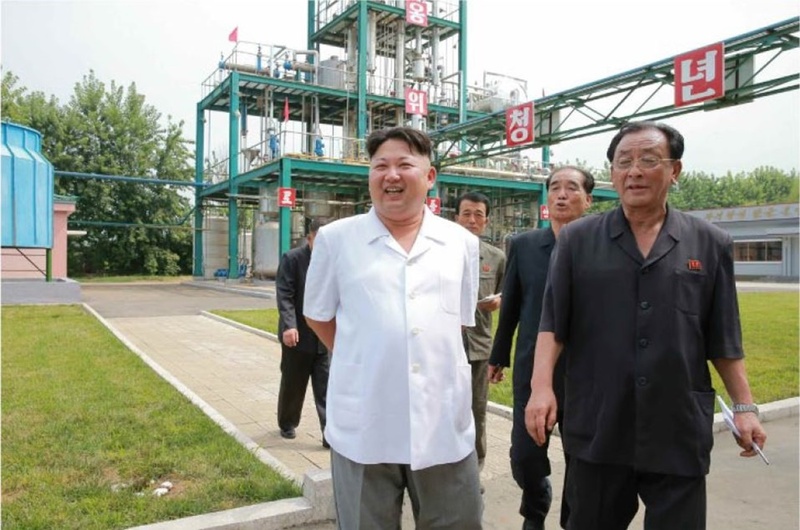 Employees at North Korean factories have long siphoned off materials to sell at the markets, but efforts by companies to beef up their security forces suggests stronger measures are being taken to thwart it. In his 2019 New Year’s Address, North Korean leader Kim Jong Un emphasized that “They [the party/government organs, and working people’s organizations] should intensify the struggle to eradicate both serious and trivial instances of abuse of power, bureaucratism and corruption, which would wreak havoc on the harmonious whole of the party and the masses and undermine the socialist system.” The recent increase in the importance of defense security battalions suggests that it is part of broader efforts to crack down on corruption. The North Korean authorities are currently promoting the “Shock Campaign to Increase Production” to meet the goals of the country’s National Economic Development Five Year Strategy and commemorate the 75th anniversary of the founding of the Workers’ Party of Korea (WPK) in 2020. The heightened importance of defense security battalions may be connected with efforts to increase factory production by preventing the siphoning off of important products and materials. A separate source in South Pyongan Province told Daily NK that defense security battalion members in factories are usually party members who served in the military or are former members of the Youth Alliance, meaning that they have relatively ideologically pure backgrounds. Battalion candidates must receive recommendations from a factory’s head of security, local police, and a factory party director. “In the past, elderly people were hired to work as simple gate guards, but now the battalions are being filled with young and responsible people who wear the colors of the Red Guards and even carry weapons,” he said. It is generally rare for security officials of any kind in North Korea to carry weapons. While exceptions are made for “special security weeks” (periods in which the authorities increase security throughout the country), the authorities only allow security forces to carry around guns made of wood due to fears of a shooting incident. Defectors say that it is rare for security officials to carry around real weapons. North Koreans are reportedly happy to see the companies creating new defense security battalions or reinforcing existing ones. 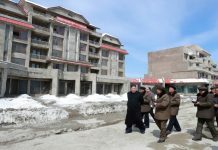 “Members of defense security battalions have priority over other workers for food rations,” an additional source in South Pyongan Province said.